magrolino» Blog Archive » Kiteboarding season has started! Last Saturday was a perfect day to start the new season – finally on water again! Splendid weather, blue sky, warm temperatures (at least for the air, the lakes are still chilly) helped to enjoy a great day at lake Traunsee. After kiteboarding for several months in Wisconsin/Milwaukee (no mountains at all! 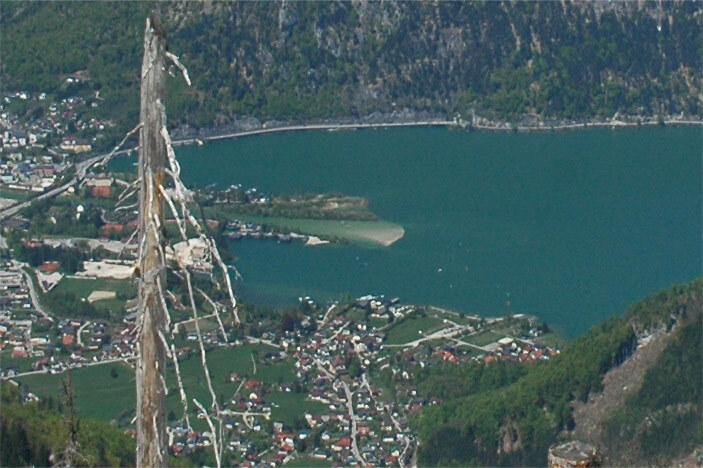 ), the panoramic view in Ebensee was breathtaking. 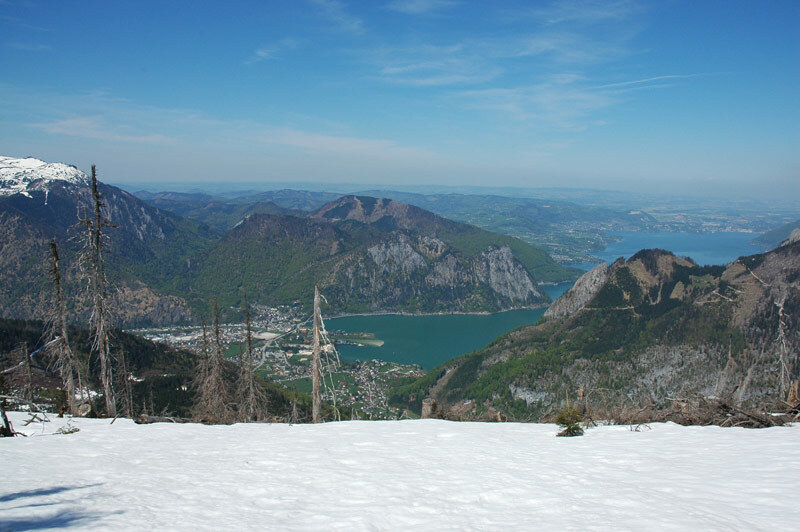 Thanks to Mr. Schaufler for the picture/view down from the mountains, the 4th photo is an old one from 2007!